Dageforde Agency has been providing quality insurance and real estate services since in 1984. It is our mission to serve our customers in a professional and respectful manner. We believe each customer is unique, and will work diligently to provide you with exceptional customer service. Dageforde Agency is a second generation family business. Started in 1984 by Darrel and Rosemary Dageforde, it was sold to daughter and son-in-law, Mark and Deborah Craig, in 2013. 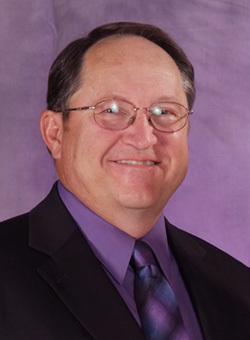 Mark Craig has served as an insurance salesperson since 1991. He specializes in property, casualty, farm, multi-peril, and commercial coverages. He is also a licensed real estate broker and ready to help you sell or buy property! Call Mark for a quote on your personal or business property insurance or to list your property! Cathie McKenzie has served as our administrative assistant since 1994. Deb Craig assists with our web site and accounting.